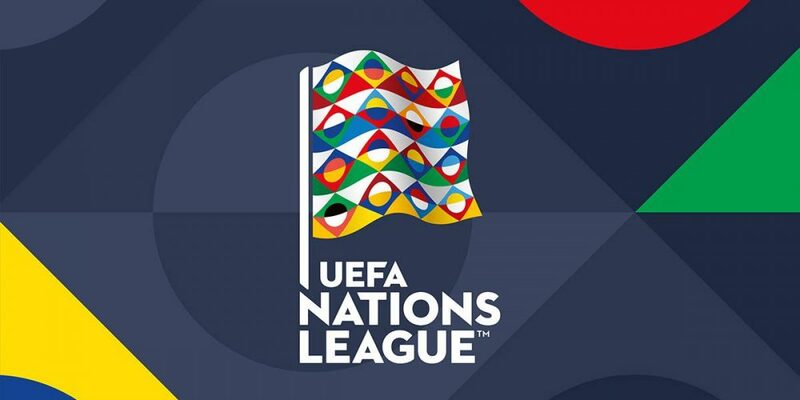 Will Switzerland start the UEFA Nations League with a success against Iceland? The lights are green because despite a 1 / 8th elimination of the World Cup against Sweden (0- 1), Switzerland is still in a positive spiral since the latter has beaten Japan (2-0) and Serbia (2-1) and then failed Spain (1-1) and Brazil (1-1) in the last three months. Conversely, Iceland is in the hard since it has been looking for success for almost eight months! The Icelanders left the World Cup in Russia with 1 point on the clock against Argentina (1-1) … The other two meetings ended in two losses against Nigeria (0-2) and Croatia ( 1-2), the future finalist. Iceland could record an 8th winless match at the end of this match played in Switzerland! Switzerland has never lost against Iceland! The record is largely in favor of Switzerland: 4 wins and 1 draw in 5 direct confrontations. Iceland has not won a single match since 14 January 2018! Iceland are on a losing streak of 2 draws and 5 losses in their last 7 meetings. Switzerland have lost only 2 games in their last 21 matches in all competitions. Switzerland, so far undefeated against Iceland, could start the UEFA Nations League by a success on its lawn Kybunpark.